The former deputy chair of the competitions commission who recommended an energy price cap is the preferred candidate to take the reins at Ofgem. 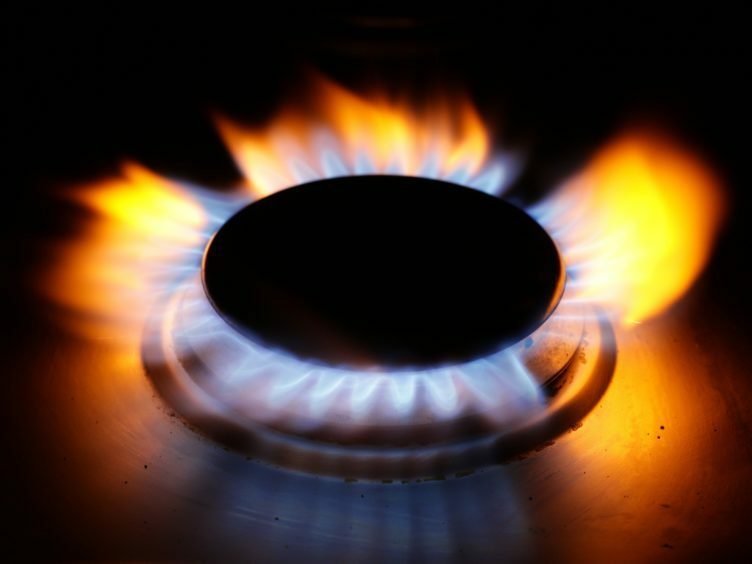 Professor Martin Cave, as part of the CMA’s 2016 review of the energy market, said the report’s proposed reforms did not go far enough and that a temporary price cap was needed to protect consumers from unfair energy price rises. Prof Cave has been recommended for the role of chairman by secretary of state for business and energy, Greg Clark. Mr Clark said: “We are determined to see active regulators who put consumers interest at the heart of their work, the appointment of Professor Cave to lead Ofgemwill ensure that. Prof Cave is a respected economist who has undertaken several roles in government including as economic adviser to Ofcom between 2003 and 2006. He worked as deputy chair of the Competition Commission and Deputy Panel Chair of the Competition and Markets Authority from January 2012 to January 2018. Prof Cave said: “It is a real honour to be recommended for one of the most important roles in the energy sector. The work that Ofgem has done with government over the last 12 months has helped consumers get a better deal for their energy.